Hobbies: Reading about mysticism, occasionally writing on issues which I feel are important to Sindh or the world. 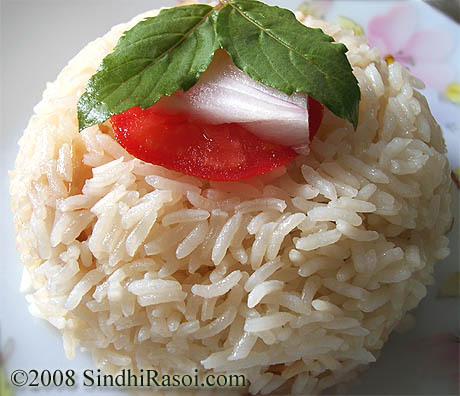 So today I am sharing with you all a simple but fantastic Rice recipe, which is called Khushka or Daag bhaat.I never knew that Sindhis in neighboring country have such a variation in their food habits.Thanks to surrayya ….now I know! 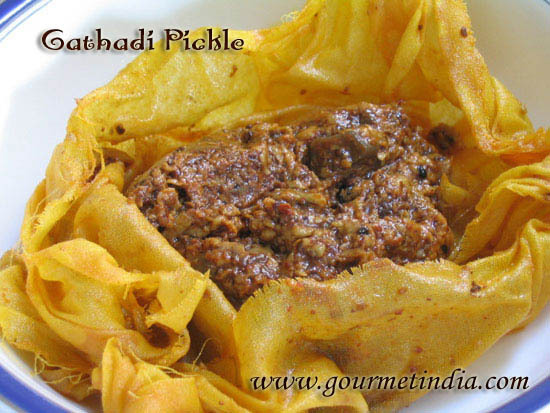 According to Surrayya, Khushka or more popularly known as Daag bhat, serves as a side dish at lunch or dinner. In the mango season it is served with mangoes which can be sliced on the serving dish/plate or placed separately beside the khuskha dish.When its not the mango season khushka can be eaten with any curry ! Thanks surrayya, for sharing this traditional recipe with me, I am looking forward to many more of them……. Wash and soak rice in water for 20 minutes. Saute the onion in oil (make sure the onion doesn’t become brown), add salt put water. Bring to boil. Daag bhat looks delicious. Will try to mke . Alka with which curry will it go best. Alka:Thanks Medhaa….and how r u doing ? you make plain stuff look so pretty. gorgeous pic. Alka:And this comes from Jugalbandi….the creators of CLICK!…..I m on cloud nine! Alka:And it tastes equally good…do give it a try! Such a simple recipe, yet looks so appetizing. nice visual. Alka:Thanks Divya,i m glad u liked it! Alka:Thanks for pointing it out to me…i really appreciate the concern! I made garlic rice on Sunday along with palak paneer and I see that you have posted onion rice.Looks wonderful and very appetizing. Alka:Thanks sri,and yeah palak paneer was really yum! Simple flavorful recipe. cool close up shot. Alka:Thanks priti,and yes it was so simple to make and good to taste! Something new and looks awesome. Alka:Yes it was new to me too,but me and my son enjoyed having it! Alka:Yeah sangeeth it was so easy to make and i will thank surrayya in return! AlkaYes give it a shot! Rice sounds interesting. Thanks Surrayya for sharing and Alka for giving her the space here. That picture as usual is lovely..and very interesting one…thanks for sharing this surrayya and Alka for bringing this to us! 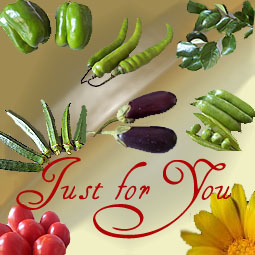 Alka:Thanks valli,there are few more guests recipes which i m working upon,hope i will come up soon with those! very interesting recipe Surrayya. i am curious as wheather its served with raw mango or ripe one! Alka:Sia,enjoy it with anything u like,there cud not be any hard and fast rules for enjoying rice isn’t it?